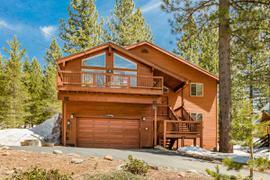 Would you like to hear my opinion about 11502 Chamonix Road, Truckee, CA 96161, the good, the bad, and the ugly for this property? Shoot me an email, and as Paul Harvey said, "and now you know the rest of the story." I pride myself in being honest and frank and doing right by people. No fluff, honest pros and cons from a down-to-earth guy with over 20 years of experience. 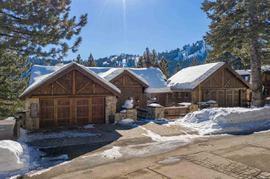 The property at 11502 Chamonix Road, Truckee, CA 96161 is located within in the city of Truckee and the TAHOE DONNER 02-9TD subdivision. 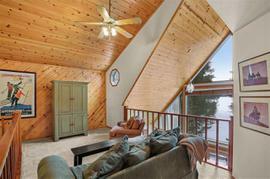 The property was built in 2017 and offers 4 bedrooms 4 bathrooms and 2200 square feet. 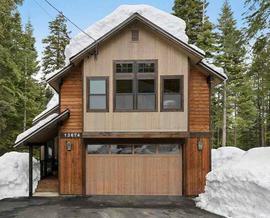 The Single Family at 11502 Chamonix Road, Truckee, CA 96161 is roughly 9.73 miles from Squaw Valley Ski Resort, 7.18 miles from Northstar Ski Resort, 0.95 miles from Truckee, and 13.06 miles from Tahoe City. 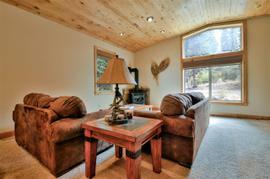 Custom home with a separate in-law quarters! 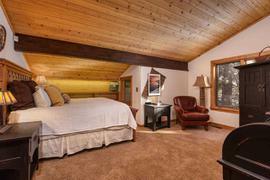 Completely remodeled this three bedroom, three bath is on one level. Wonderful covered deck backs to a very private forest setting. 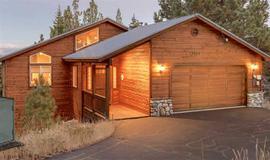 A Tahoe house that may actually serve you forever. Beautiful brand new over sized garage has a separate cozy one bedroom, one bath in law suite with a spacious living area, and deck. 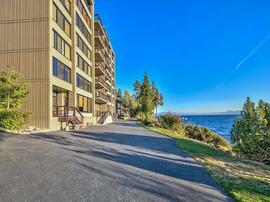 Located on a quiet street close to both clubhouses. Excellent choice in textiles, quality craftsmanship throughout. Bring friends, there is room!